Louis XIV was born on September 5, 1638. He passed away four days before his 77th birth on September 1, 1715. 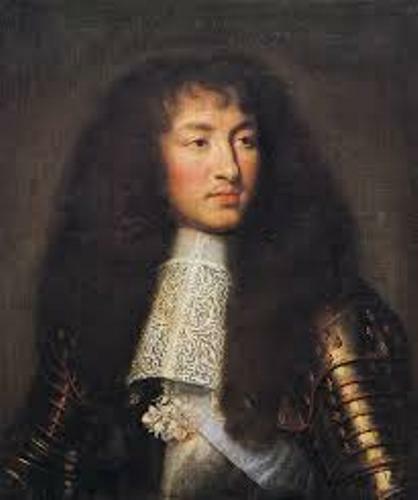 Louis XIV holds the record of the longest ruler of the European monarchy. He was the king of France until his death on 1 September 1715. He ruled the country for 72 years, 3 months and 18 days. 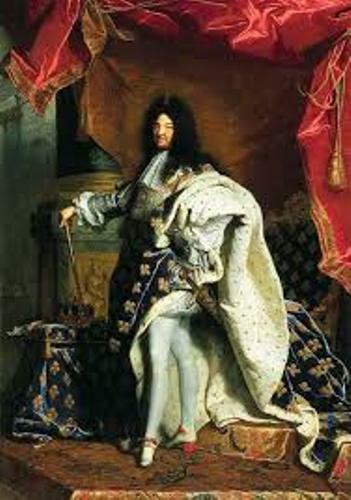 Louis XIV holds the first position of the longest monarchy ruler. The second place is taken by the emperor of Austria, Franz Joseph I. The second is the King of Hungary who was on the thrown for 68 years. The third one is Queen Victorian from England who got the crown for 63 years. Do you know that Louis XIV became a king when he was only four years old? 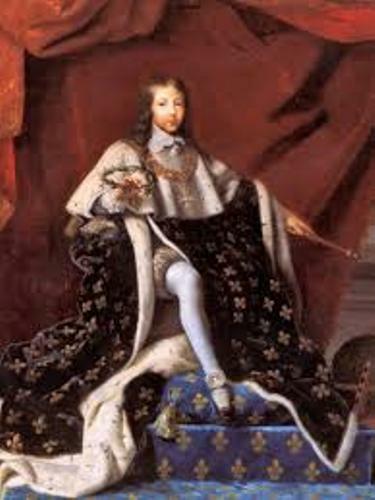 The death of his father Louis XIII made him automatically as a king in 1643. Since he was very small, the duties as a king were held by his mother, Anne of Austria. The chief minister of France, Cardinal Jules Mazarin also helped her running the duties. The death of Cardinal Mazarin made Louis XIV independent because he had to take the charge of the duties by himself. At that time, he was 22 years old. Louisiana is one of the American states. The name of the state actually was derived from King Louis XIV. The area was under the control of France in 1682 to 1763. In 1800 to 1803, it was called La Louisiane or Land of Louis. Let’s talk about the first wife of King Louis XIV. He married to Maria Theresa of Spain on June 9, 1860. But she passed away on July 30, 1863. After the death of his first wife, the king decided to marry again in 1685 or 1686. He married to Françoise d’Aubigné, marquise de Maintenon. But the marriage was kept in secret because his second wife was not in the same social status. It seems that the king likes to eat a lot during his life. After his death, people found out that the size of his stomach was twice of the normal size of human being. 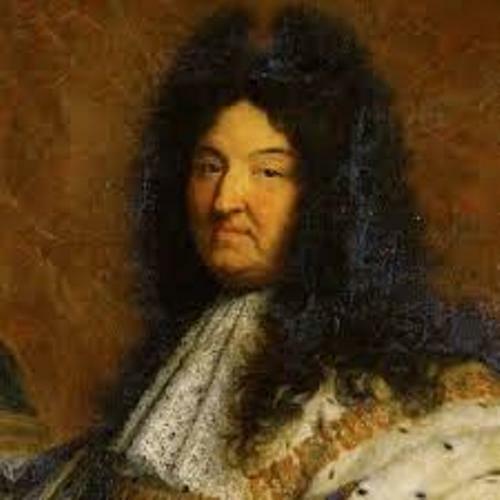 If you look at the pictures of King Louis XIV, you find out his unique big hair. Actually the king had 100 wigs. Get more facts about the king of France in King Louis XVI facts. At that time, people recognized him as the sun king for he wanted the people to revolve around him. 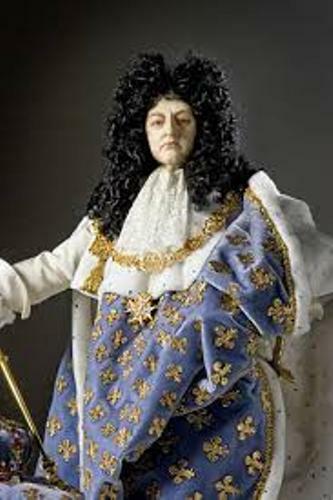 Are you interested reading facts about King Louis XIV? Hernando Cortes facts inform you about the famous explorer in the world. He was well-known as a conquistador too.